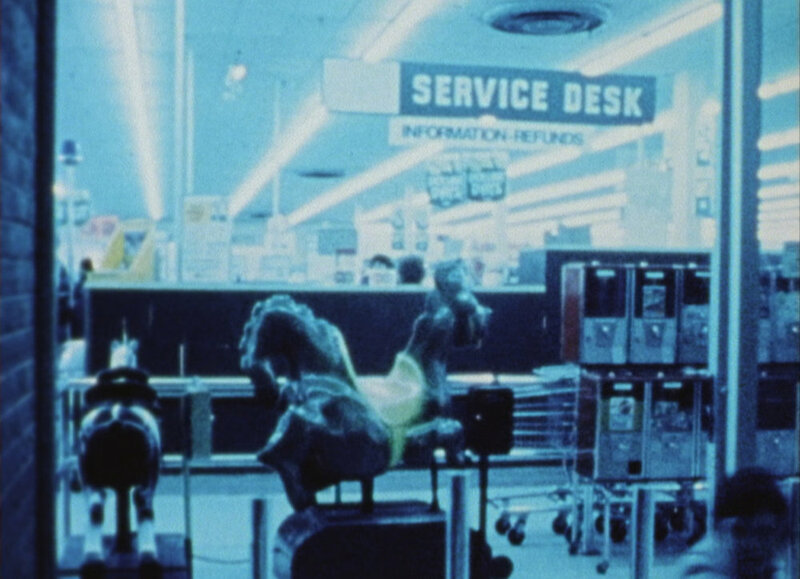 A first-person foray into the disorienting realm between reason and sensation, Peter Mettler’s Scissere is an incorrigibly inventive first feature film. It deploys a seemingly inexhaustible repertoire of optical effects in rendering the experiences of a mental patient wandering outside institutional confines for the first time in many years. Wide-eyed and frightened, the central figure imagines himself inside the sensibilities of three people he randomly spots at a bus station: a young mother, a heroin addict and an entomologist. Elusive, allusive and aesthetically rich, it summons images from sources as diverse as Andrei Tarkovsky, Stan Brakhage, and Michael Snow. 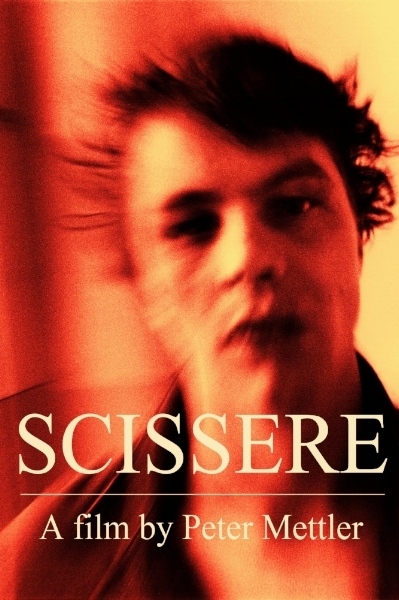 Scissere is a film that deliberately eludes verbal categorization or description, and with good reason: the only logic to be heeded by a film about the surrender to pure intuition is the logic of sensation. In this case, reason’s sleep has not bred monsters but inexpressible beauty. Completed while Mettler was still a student, Scissere took audiences by storm when it debuted at the Toronto Festival of Festivals in 1983. Often considered to be one of the films that kick-started the Toronto New Wave movement of the 1980s, it was immediately recognized for its singularity and won several awards, including the Norman McLaren Award for Best Canadian Student Film. 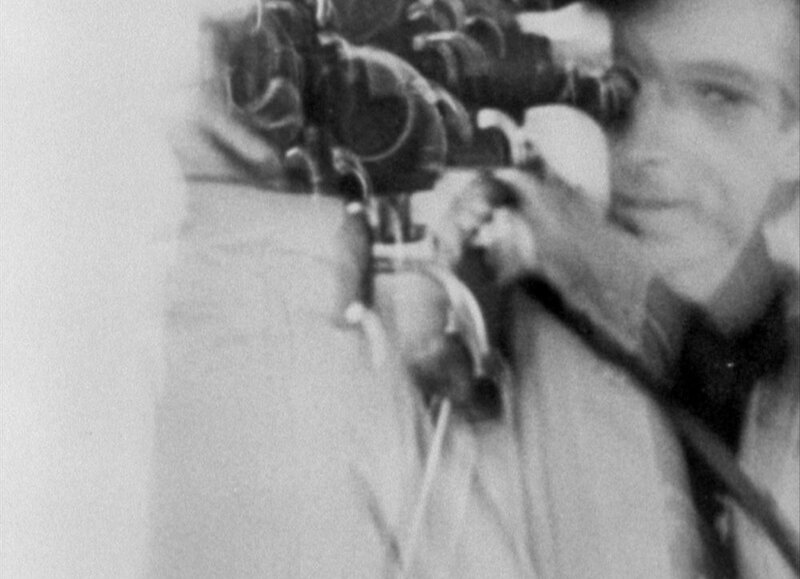 Scissere is a landmark film that remains influential among many Canadian filmmakers to this day. Scissere is based on Mettler’s experiences during a one-year stay as an observer in rehabilitation centre for heroin addicts in Neuchatel, Switzerland. During his visit, he met the young Bruno Sciessere – a meeting especially decisive for the film. Bruno had spent many years of his life in psychiatric clinics, because he was unable to comprehend the intrinsically chaotic world as an orderly social system. Scissere is dedicated to him. The film opens with a 12-minute montage sequence of impressionistic images. Shots of the sky, colourfully abstract woods and dancing light reflections on the water's surface are technically so estranged that graphic and textural qualities of nature are thrown into relief. 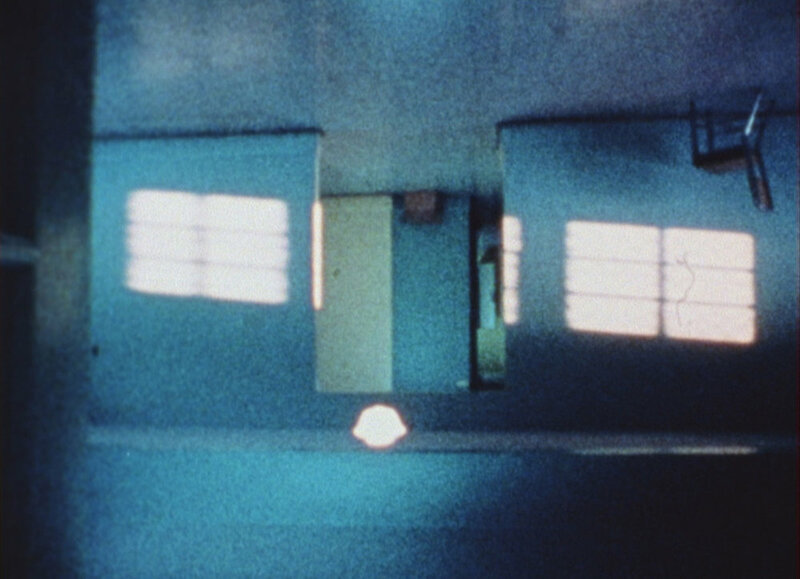 Gradually the abstract images become representational, and the film leads us into the deserted corridors of a psychiatric clinic which a young man is just leaving. In an expanded moment of confrontation with reality beyond the clinic's walls, he imagines himself perceiving as three different people, who, parallel in time but independently of each other, spend a day in Toronto: a heroin addict committing a theft to obtain his dose, a young mother enjoying a free day in town, and an elderly entomologist in his laboratory discovering an unusual species of moth. They all live in their identified classified systems, seeking ways of identity and stability. In the final shots, the four characters gather in a subway station. Unaware of each other, they are united for a brief moment by the framework of the film’s images. 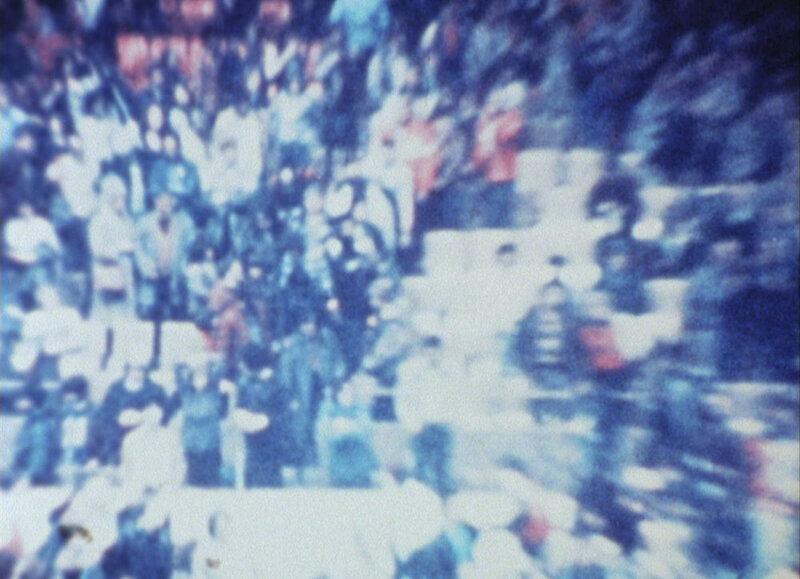 Fragmented stories and modes of perception are approached by employing estranging film techniques: animated photographs, combinations of slow motion with stop motion effects, sequences immersed in cool blue, diverse qualities of film stock. Together with the associative sound track featuring choral music, voices whispering, noises and rhythmic sounds they build an audio-visual composition which lets the sparse dialogue fade into the background. Just as the young man is seeking to affirm his identity, Mettler searches for his own cinematic form. 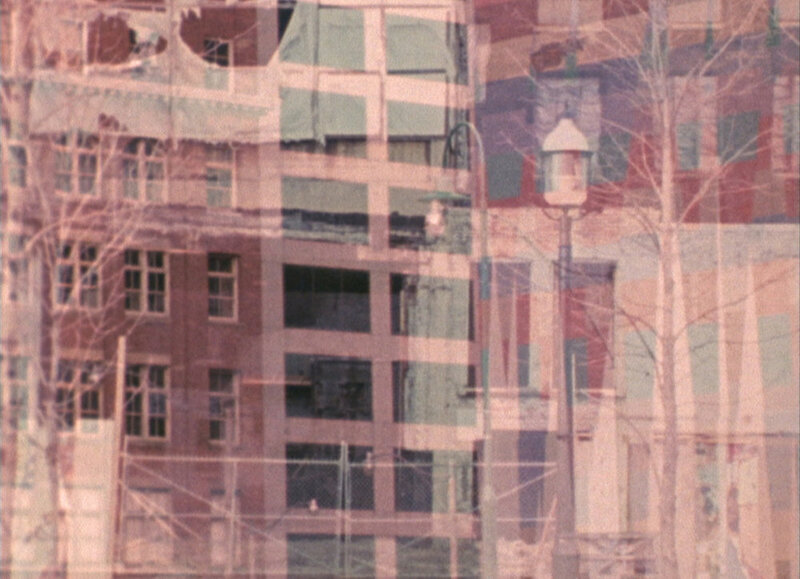 In his first long film, Mettler explores a free-form style of filmmaking that will become essential to his later work – a reflective approach towards handling the medium, a complex array of tensions and associations, and a non-linear narrative form demanding the audience's active participation. Norman McLaren Award for Best Film, Best Cinematography and Soundtrack, Le Conservatoire d'art cinématographique, Montréal. World Premiere in “New Directors/New Directions” at the Toronto Festival of Festivals (TIFF). Nominated for a Gold Hugo, Chicago International Film Festival. Presented at various North American, European and Asian film festivals including Mannheim, Solothurn Filmwinter, and Le Festival de Folie Culture de Québec. Independent tour of Canada and the United States, with special screenings in Switzerland and Germany.